The product comes in a very basic foundation bottle. Its simple but I like the way they added a little bit of design to the body. It also comes with a pump which made me even more excited about the product! These drugstore makeup brands need to know that they automatically get extra points for giving us a pump hehehe. The pump is really high quality also. Upon application, this product has an averagely strong chemical smell to it but its not so bad to the point that it gets irritating. The product applies really nicely and evenly on the skin. I've used a sponge, a brush and my fingers to apply this and it always turns out well blended. 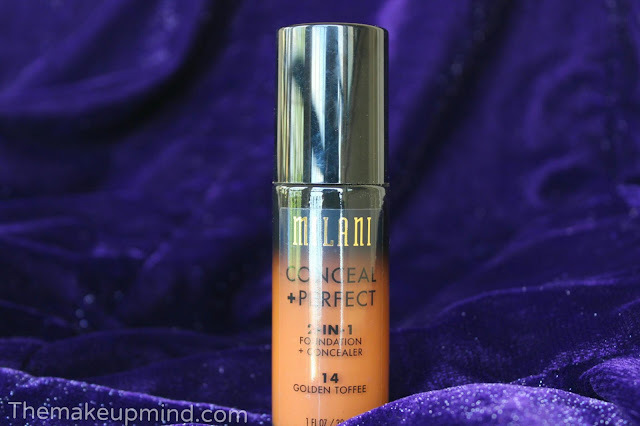 It has very good coverage and it also conceals your imperfections. Another thing I'm really happy about is that shade I got is exactly my skin tone! 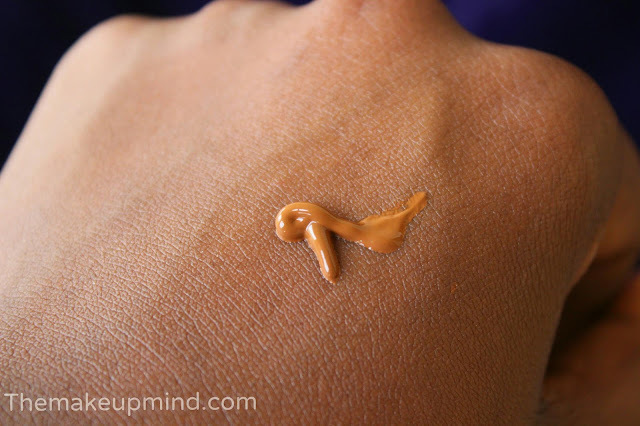 It is always so hard to get a foundation that blends perfectly with your skin, so this really impressed me. Also, this is not a mattifying foundation so it is perfect for people with dry/normal skin. If you have oily/combination skin, you can still use a really good face powder to set the foundation and it can work fine. 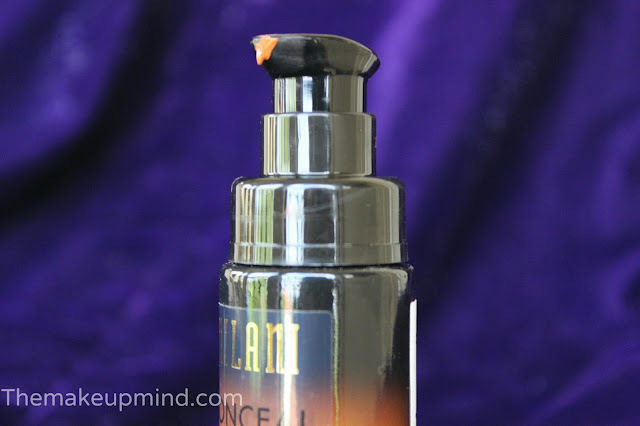 The foundation is not oily, it just has more of a satin finish compared to a matte finish. If your skin is very oily and you are only specific about matte foundations, then you can decide to also skip the foundation. The negative thing I have to say about this product is that it settles in your crease in less than 30 seconds. So, you have to work really fast and apply your setting powder. 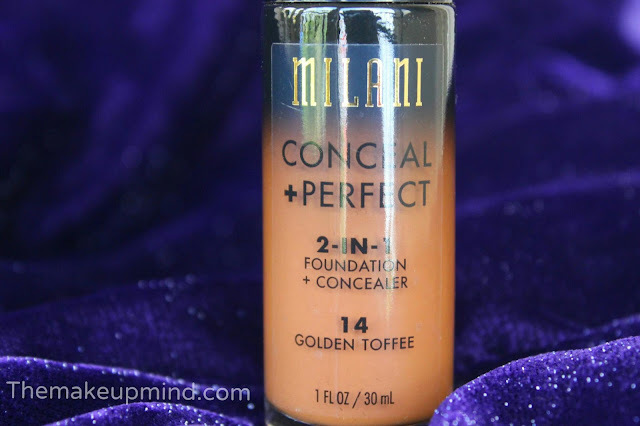 In my opinion, its a really good foundation in terms of coverage, concealing and colour correction. This foundation is d truth gurl!! !